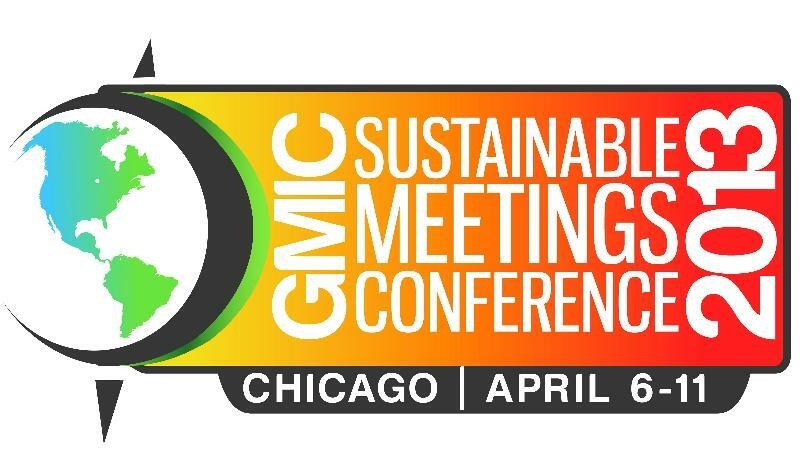 On April 7-9, I had the pleasure of attending the Green Meeting Industry Council Annual Meeting at the McCormick Place in Chicago. Going into this meeting I did not know what to expect since it was my first time attending this conference. My expectations were not only met but exceeded by the enthusiasm and dedication to sustainability which was felt in the room. Whether you are a meeting planner, supplier or just a green activist you will want to attend next year’s conference or join your local GMIC Chapter and help keep the environment green. Worth while for next year? I’d say so. For more information on this past GMIC Conference, check out their about page here.